Three weeks ago, she passed me on the sidewalk. Her style caught my eye. Then we met at the neighbourhood park. Our kids played while we exchanged pleasantries, before nap time cut us short. She asked for my number and a plan to meet again. We did the following week. Despite my best intentions, I had forgotten. Thankfully, she followed up. And in our second meeting, I came face-to-face with conviction: my ignorance towards a hurting heart reaching out. I’d missed it entirely–too caught up in my own stuff to notice. This time I couldn’t outrun it. I couldn’t pretend. I had added to the problem. She shared the heartache of being new to our city and six months without a friend–not for lack of trying, either. She had tried everything, including offering up her number to countless moms. But no one texted. She said they didn’t even bother to respond. Language barriers were an issue. I, too, had to strain to understand. But as I listened with my heart, as much as my eyes and ears, I heard my own heart’s cry in hers. 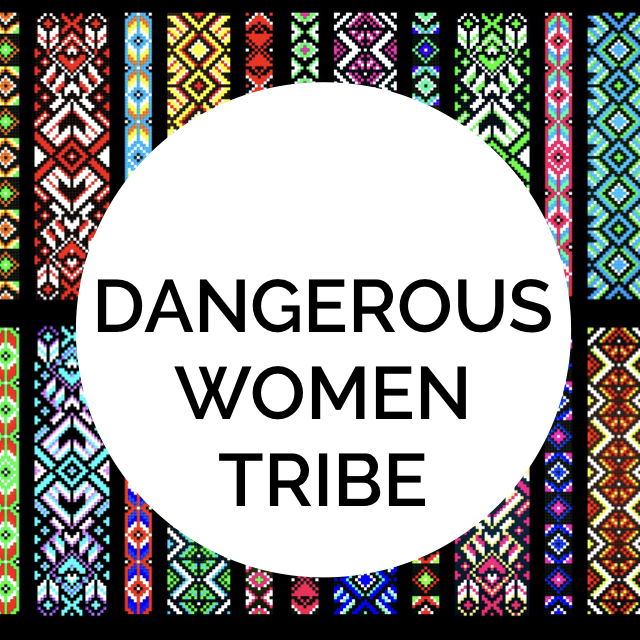 We shared an earnest plea for friendship and community and a longing to gather with other women. On a park bench in spring, I held space for her confession of loneliness, shame, rejection, as well as feeling misunderstood and unwanted. I just sat in silence and listened. Love began to burrow a hole into my heart. I felt prompted to invite her for dinner and, over salad, she shared about her transition to Canada, followed by three months of looming depression. She told of her illness during pregnancy, how they discovered cancer shortly thereafter, her seizures after bringing home baby and of surgery to remove the growth. Alone, they’d fought the monster. She’d needed help all the while because her husband worked long hours and yet, they had no one. My heart broke for her. In many ways, I could relate. While I’m surrounded by friends and family, I’ve been hurt by people’s ability to forget me or not reach out when I need them most. 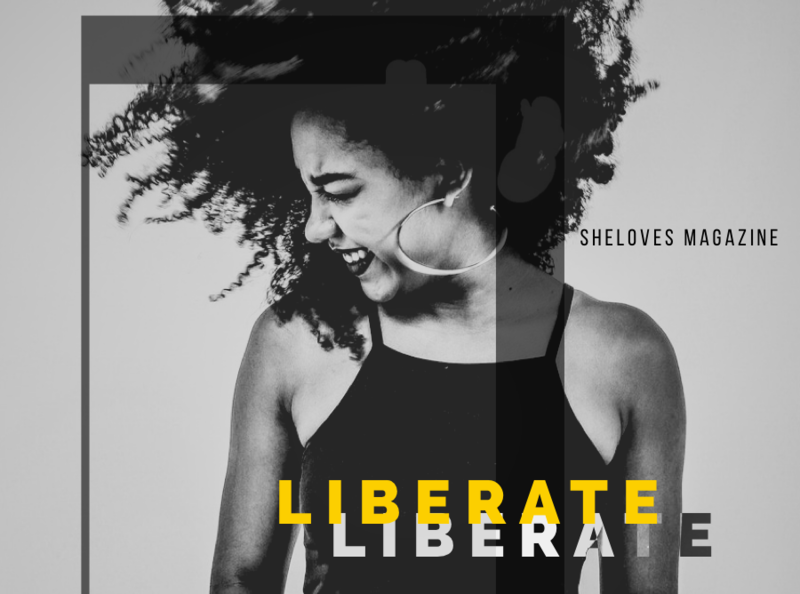 I’ve lived for so long feeling alone–in the middle of a bustling city, in church service, in the midst of a gathering of friends. I’ve felt too different to relate to. Community has been a struggle most my life. That Friday, she invited us over. Shyly, she admitted to preparing a spread. She wanted to serve us something special: home-made Bread Cake, a family tradition back home. She had called her grandma at 1am the night prior to get the recipe. She wanted to decorate it with our girls and eat together. There was such intimacy to it. Our conversation lingered for hours, topics swirling back and forth: family, childhood, tragedy and love. She shared the memories this bread held for her and the way her grandma gathered souls around the table. We pulled the bread with bare hands, sharing not only our hearts, but our nourishment. It felt akin to our own last supper–two women, worlds apart in heritage and language, uniting in the name of love. Jesus would be proud. I could feel Holiness in the moment. 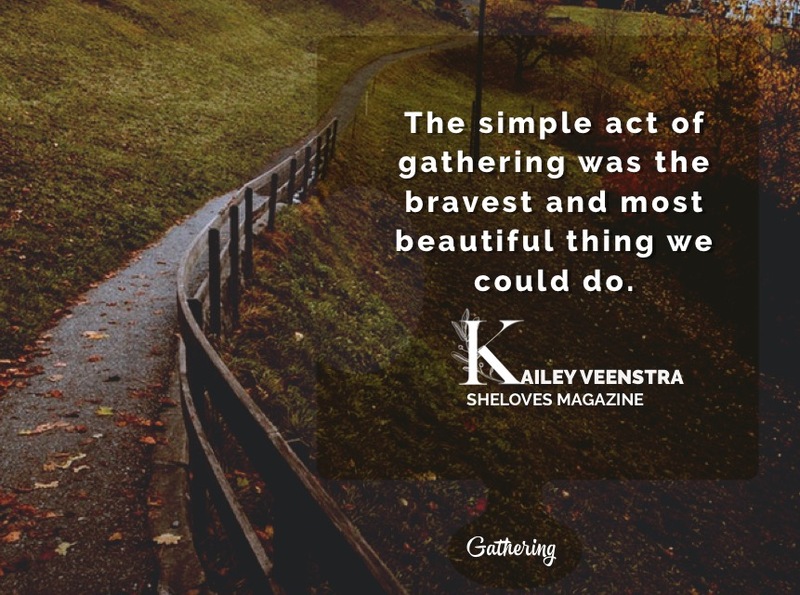 Somehow, the simple act of gathering was the bravest and most beautiful thing we could do.